Campsite #52 has a couple sections. The first is right off the trail near the bear cables and the second is up on a small nob, which has more level tent sites. The site is neither remarkable nor is it a bad spot. It could be more secluded but the upper site is sufficiently off the trail. The water source is down a steep descent off the ridge, which could be slippery and muddy in wet weather. 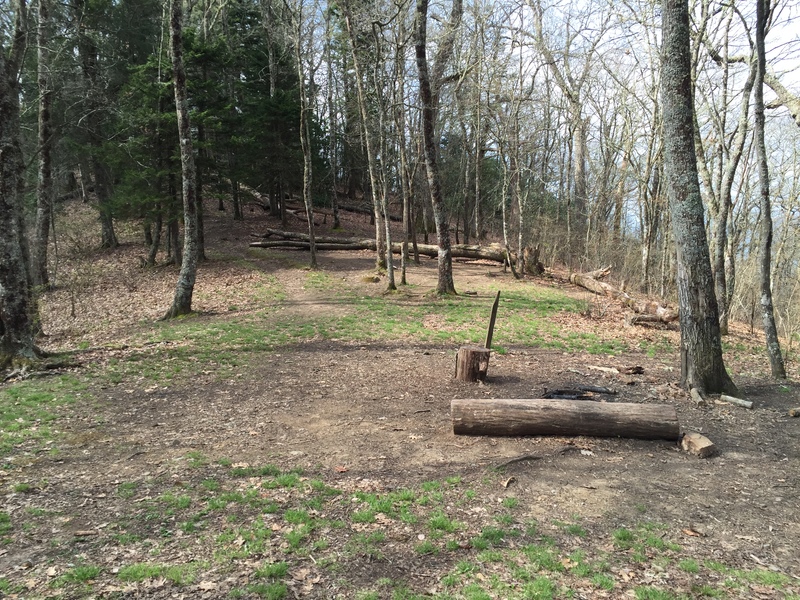 This entry was posted in Campsites and tagged Campsite #52, Newton Bald Trail on May 25, 2016 by blogginggazelle.